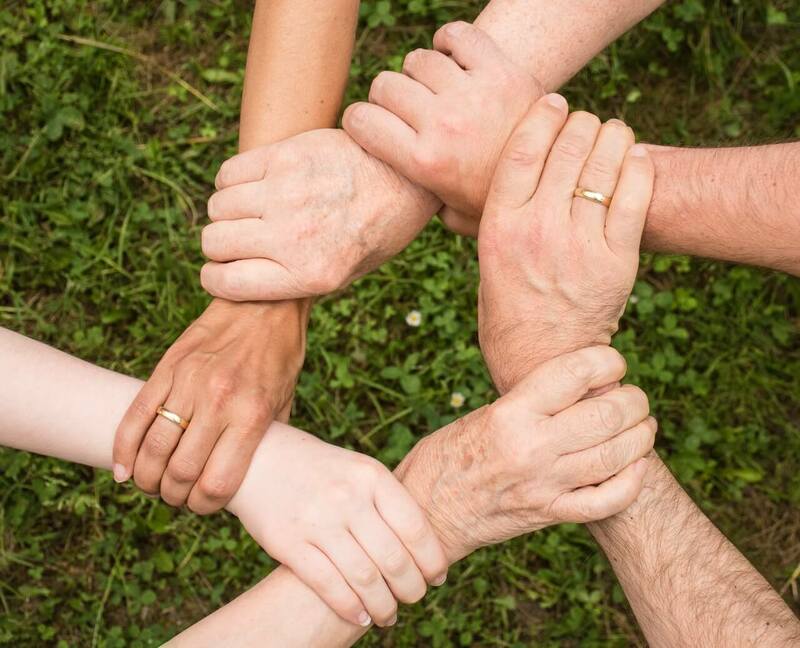 At Frontier Financial Services, we as an organization and individual owners believe it’s vital to be active within the communities we are fortunate enough to serve. We understand the importance of giving back to the members of our community, and we constantly strive to do so in meaningful and impactful ways. Our greatest impact is through supporting the charitable foundation founded and supported by the Illinois Currency Exchange Association. We believe in investing in the futures of our youth. 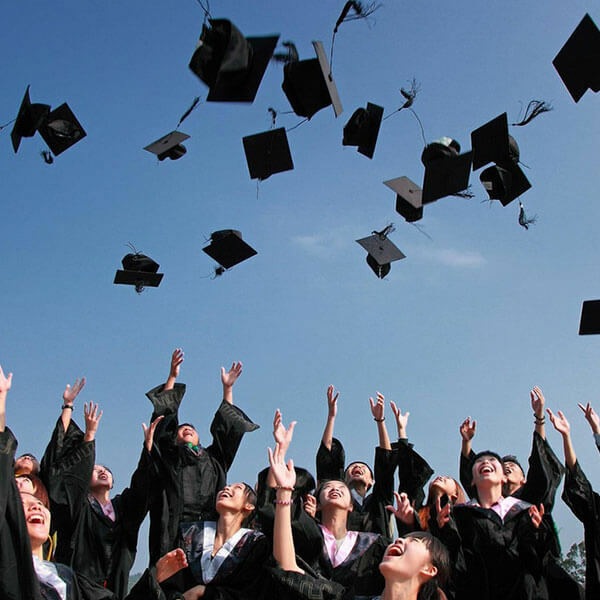 Each year, we offer three, $2,500 scholarships to high school seniors in support of their academic accomplishments and their desire to continue advancement of knowledge through the Tufano Family College Scholarship. As the leaders of tomorrow, Frontier Financial Services aims to lessen the financial burdens they face because everyone deserves an education. 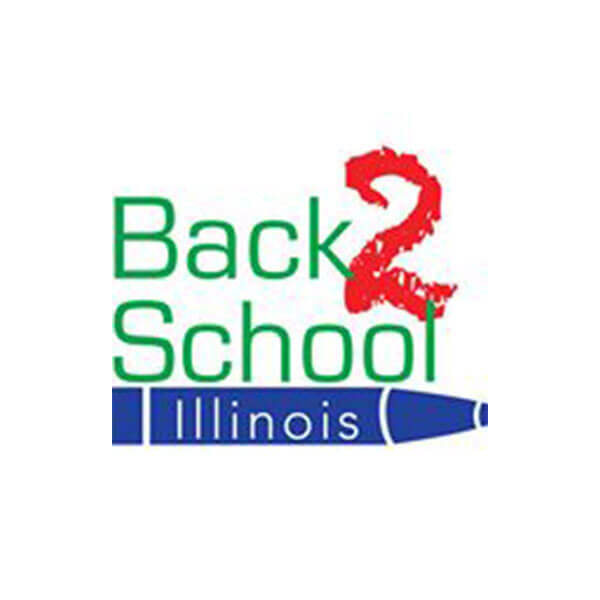 Frontier Financial Services is proud to partner with Back 2 School Illinois where we help fill the gaps of school funding and poverty by providing FREE school supplies to students and families in need throughout our communities. This organization reaches out to members of our community in more ways than one, including awarding four, $2,500 scholarships sponsored by the Community Currency Exchange Association of Illinois. At Frontier Financial Services, we believe in the power of giving back to your community. Interested in how you can get involved in helping our local community? Let us know!